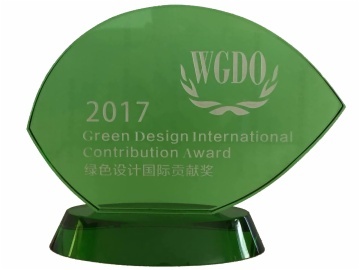 From 29th, September to the 2th October, the World Green Design Forum was held by World Green Design Organization at Norway and Belgium. 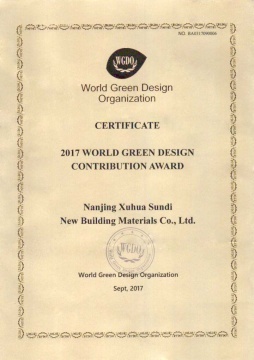 Sundi WPC receives an award of Green Designing and Product Innovation for our contribution to Green Designing at this forum. 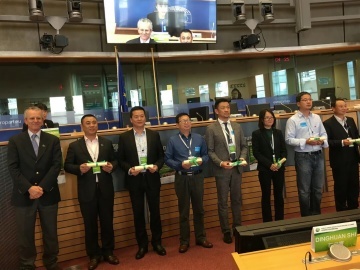 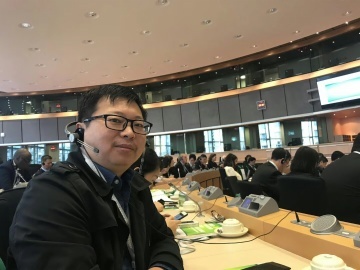 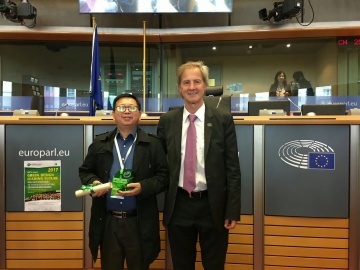 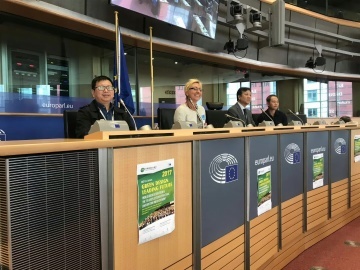 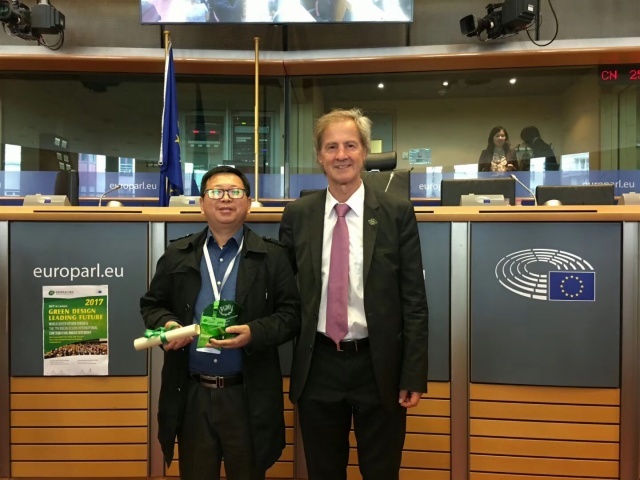 On 29th, September, Mr. Li went to receive the award at Brussels, Belgium.The award of Green designing shows our achievements on environmental protection. 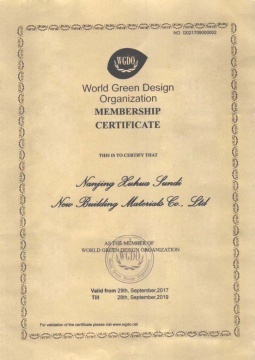 Next:Why Use Wood Plastic Composite?